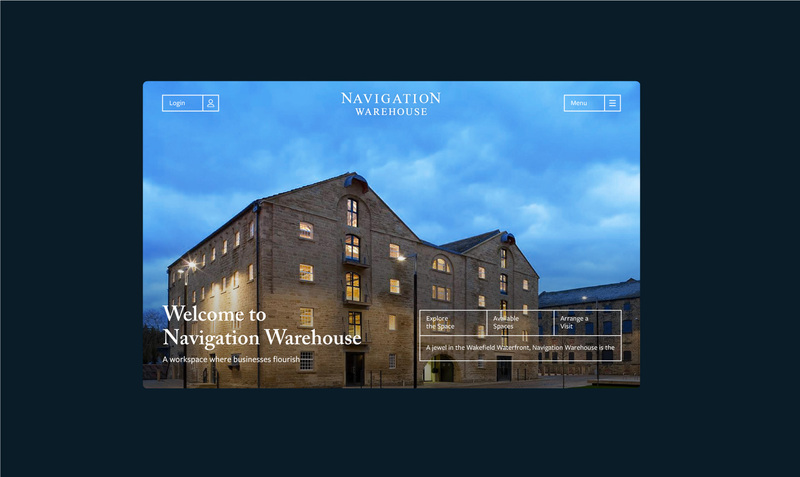 We worked with Navigation Warehouse on developing their new website and online platform for tenants. 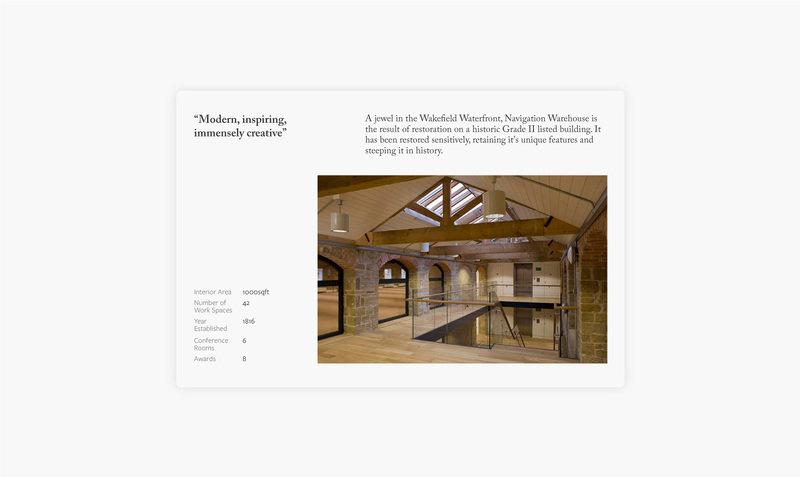 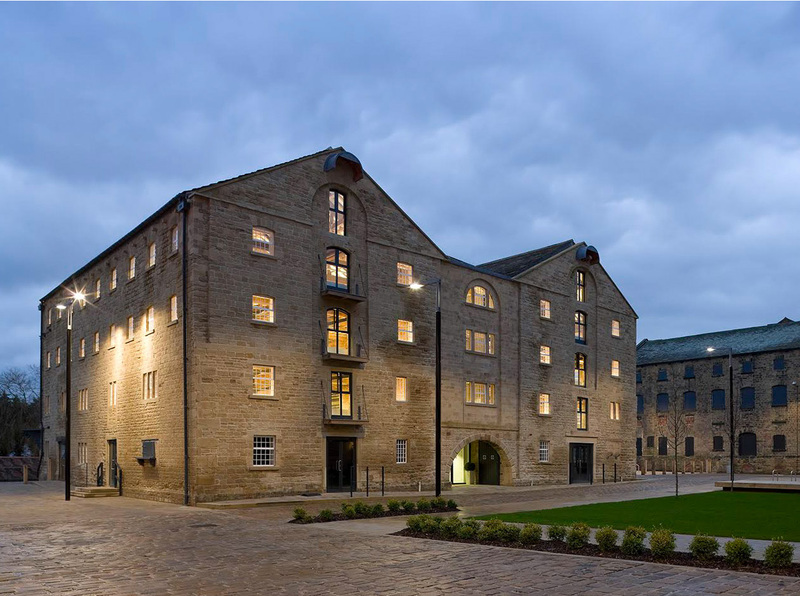 The ambitious renovation project involved turning an 19th century, Grade II listed grain warehouse into one of the UK’s hottest workspaces. 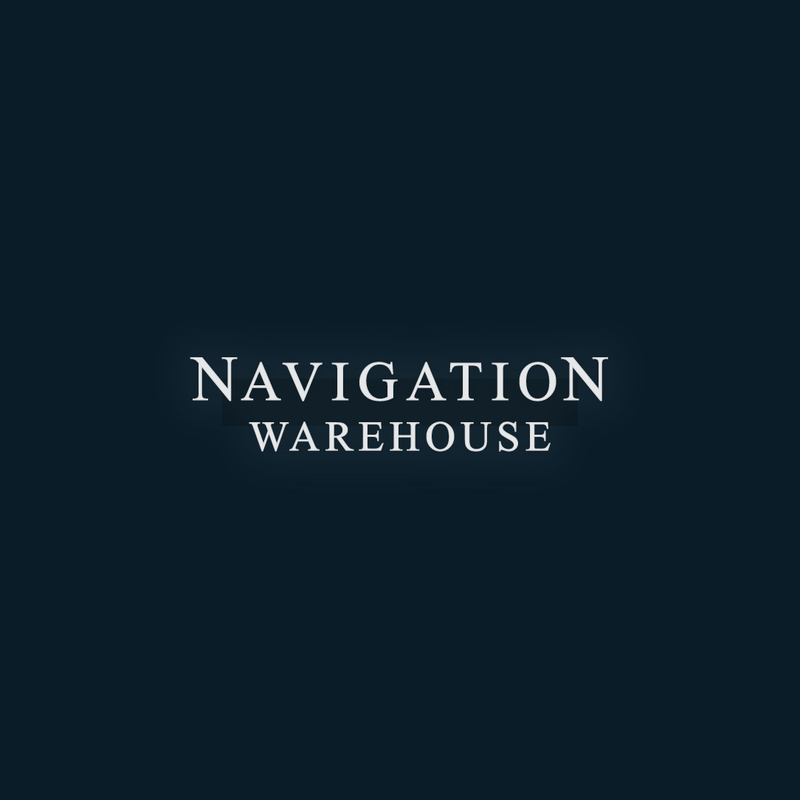 It’s never too late or early to improve your customer experience. 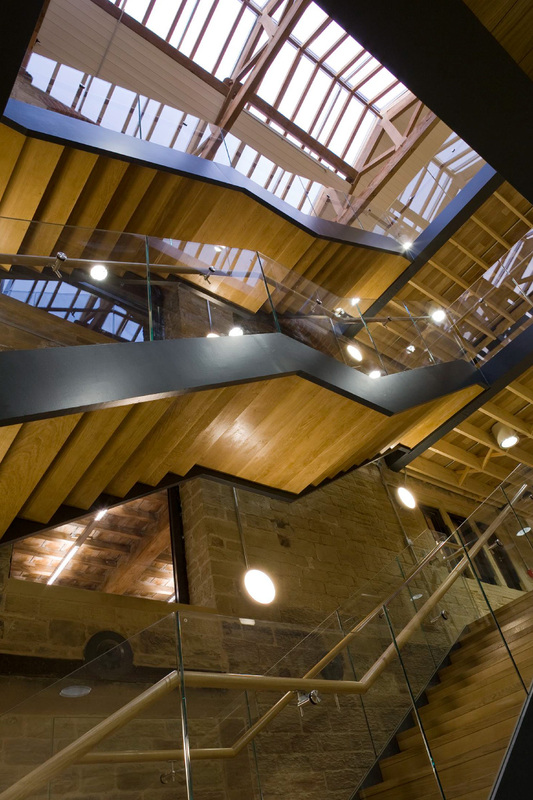 Let's grab a coffee.